Professionals face many obstructions on site. Whatever the leveling challenge, Leica NA300 Series levels overcome. Rely on the known expertise of Leica Geosystems for the best quality and performance. 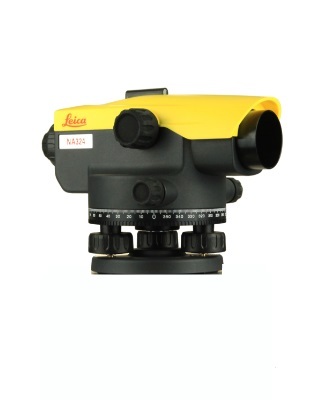 On your terms, on your site, Leica Geosystems and the Leica NA300 Series are your trusted partners for accurate measurements every time.